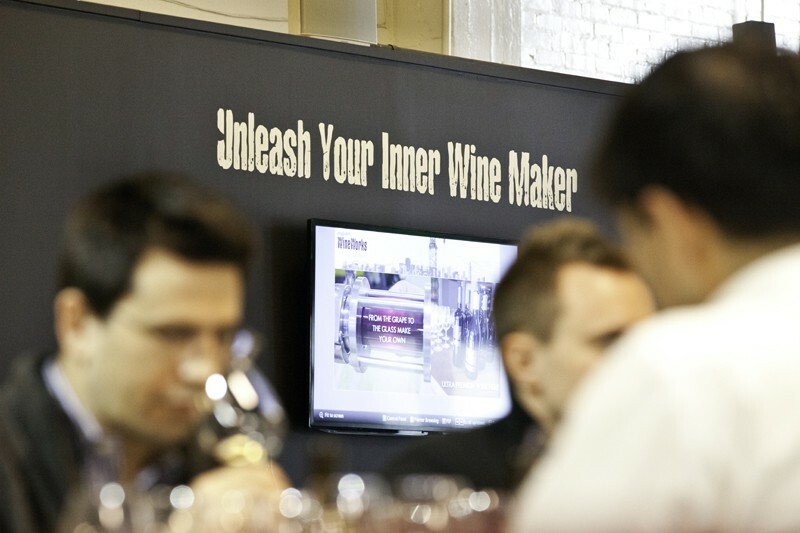 Well, it kinda speaks for itself. 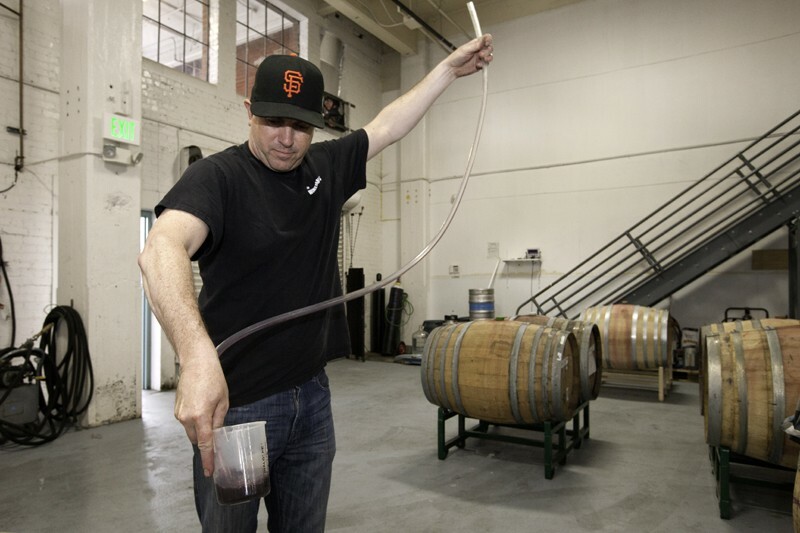 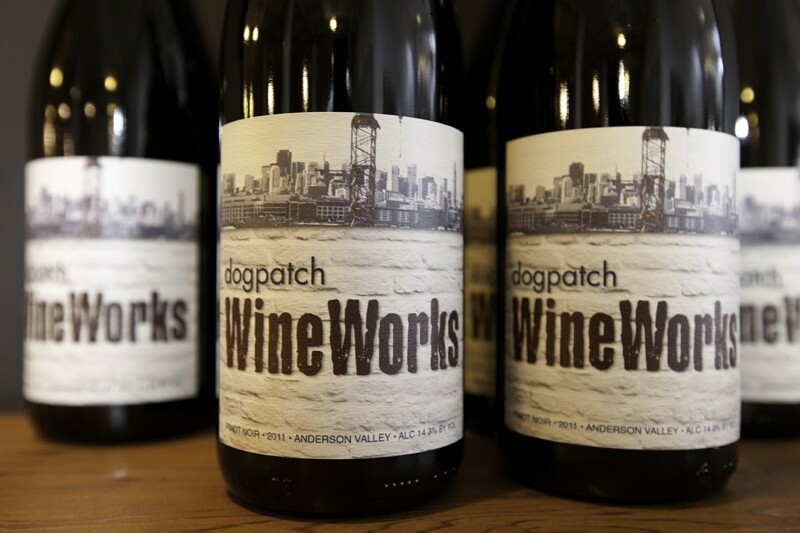 Dogpatch Wineworks has their own wine. 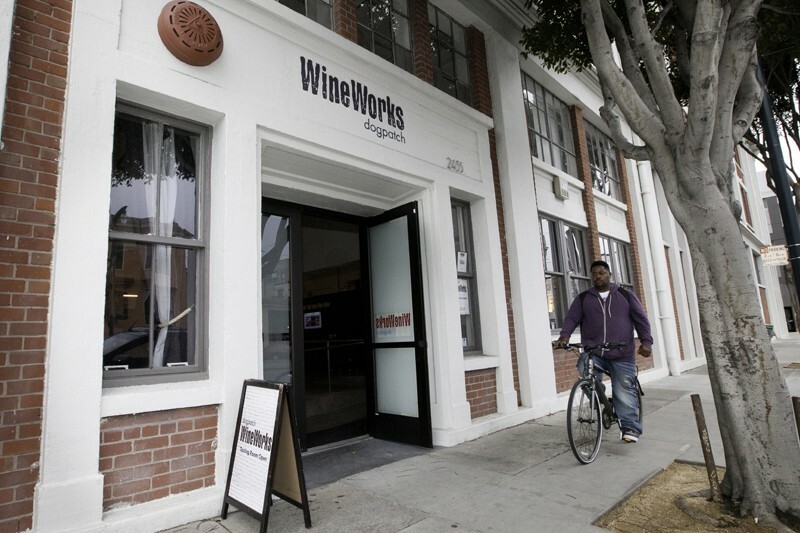 For this week's Scenes of the City we bring you to one of our favorite neighborhoods, the Dogpatch, to try some wine. 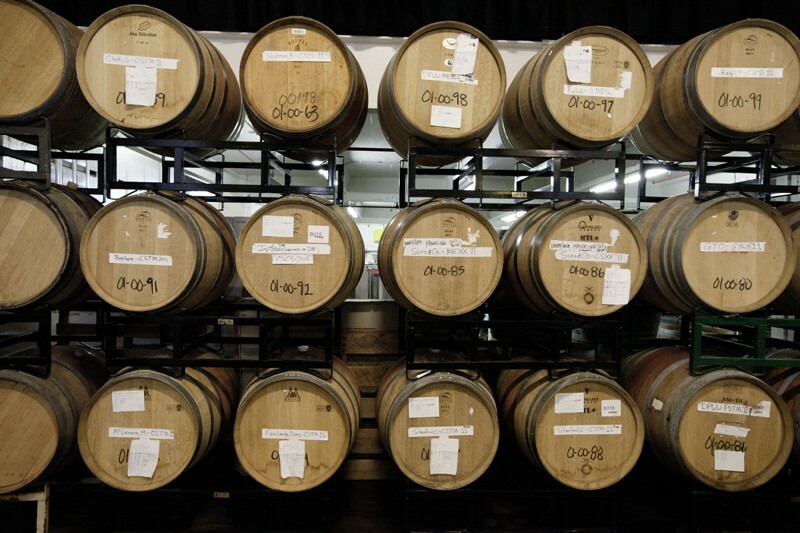 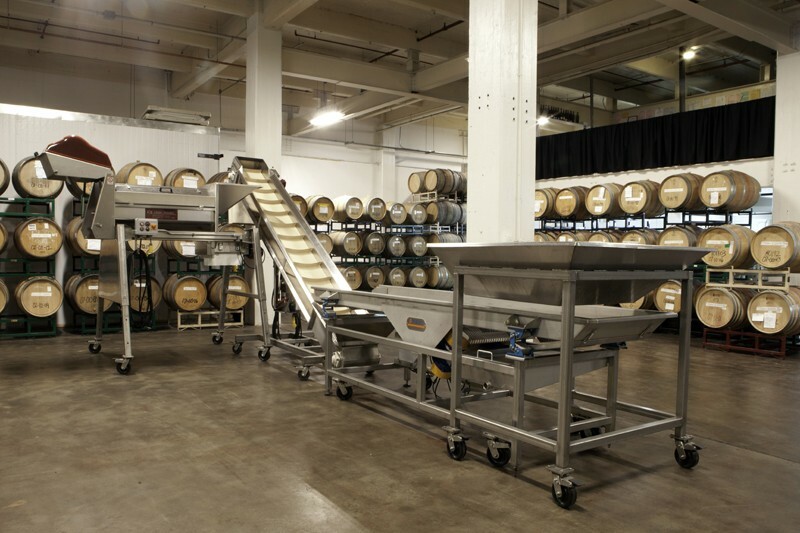 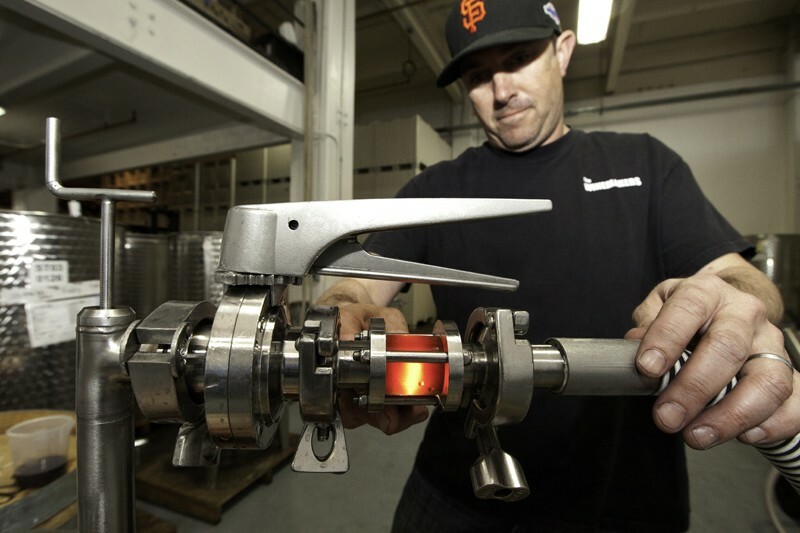 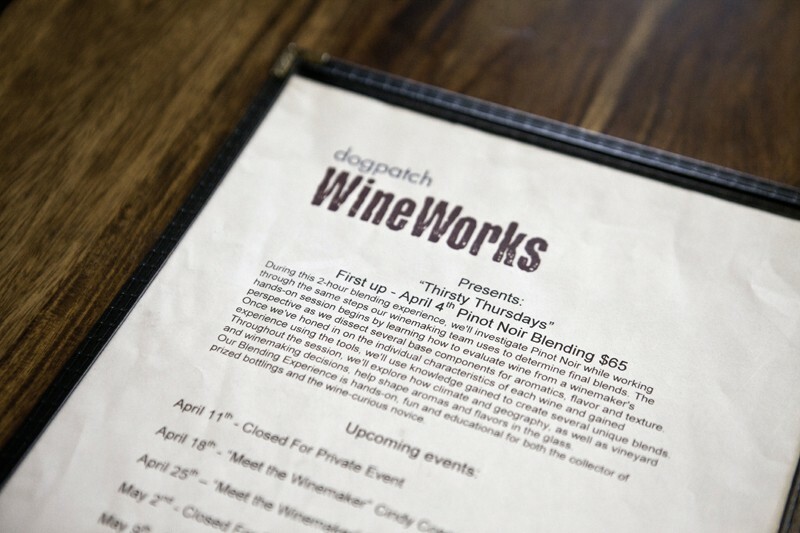 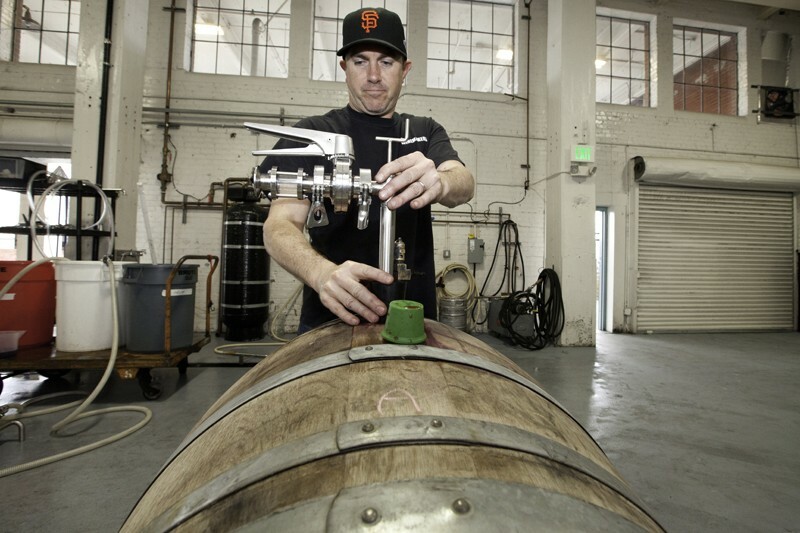 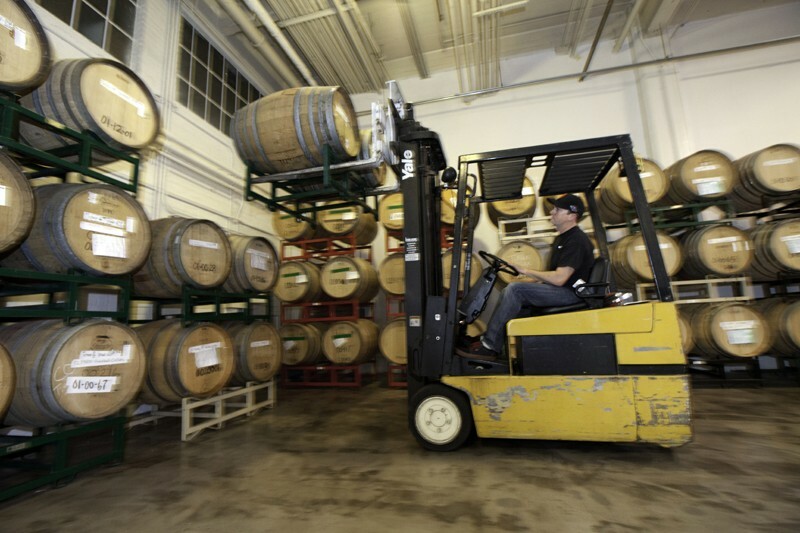 Dogpatch WineWorks is a 15,000 square-foot winery located right in the thick of the 'patch on 3rd Street. 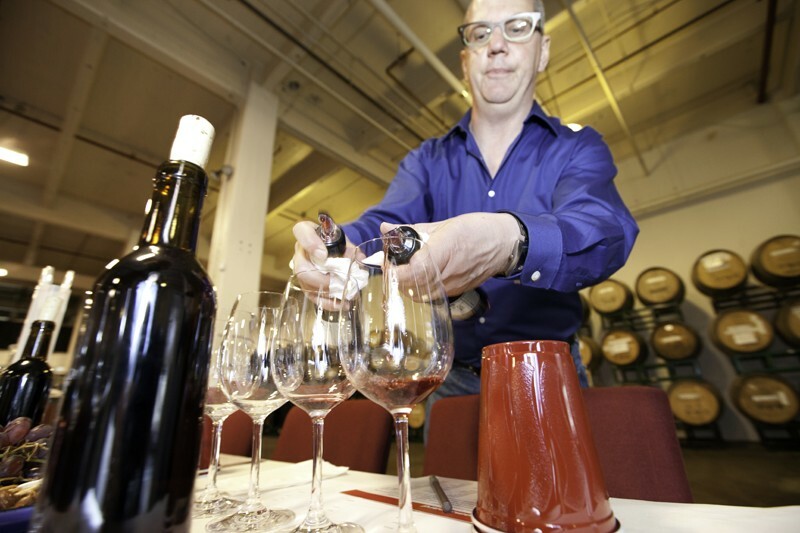 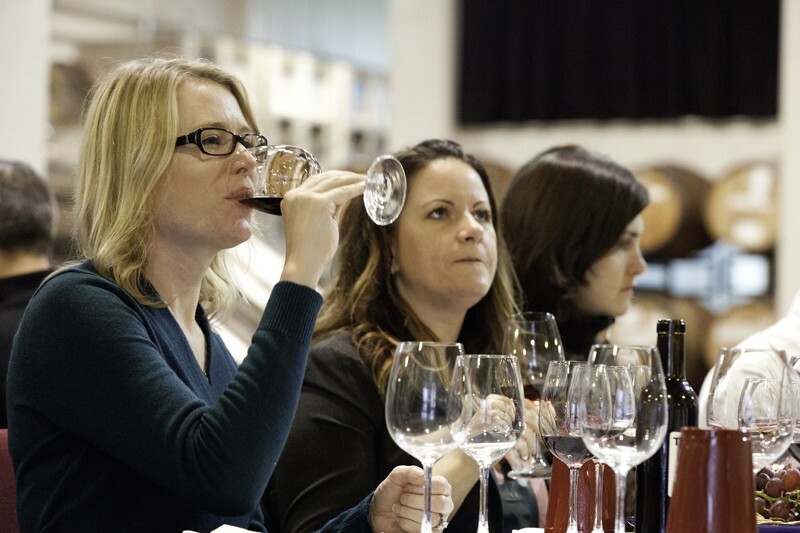 Want to design and have the hands-on experience of making your own wine? 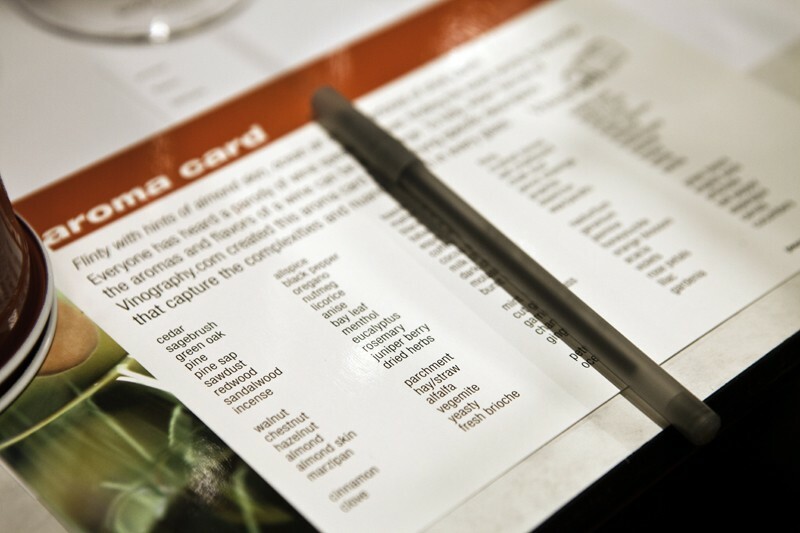 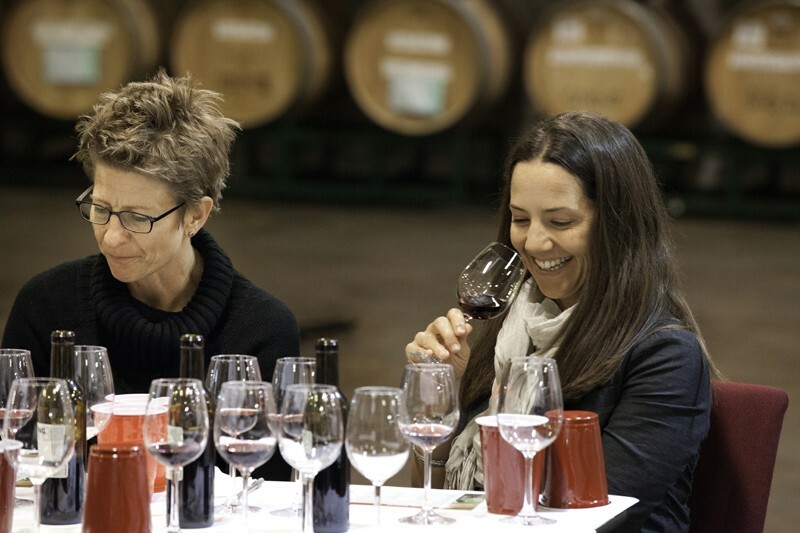 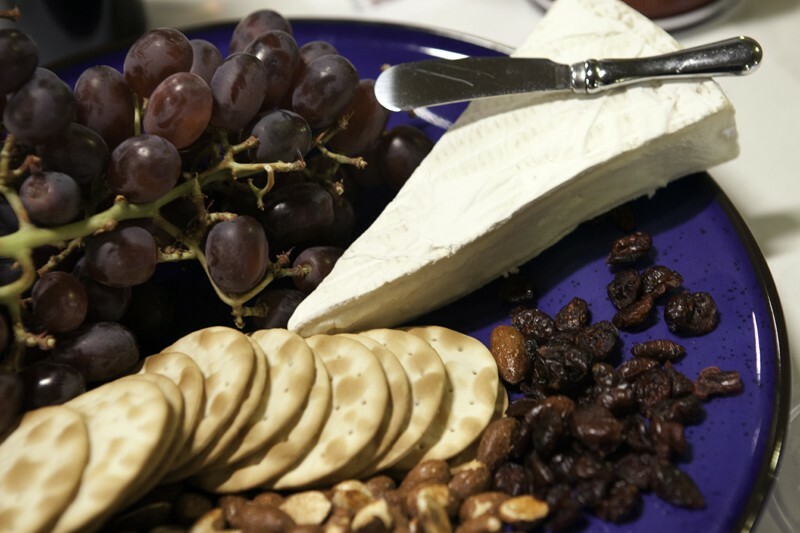 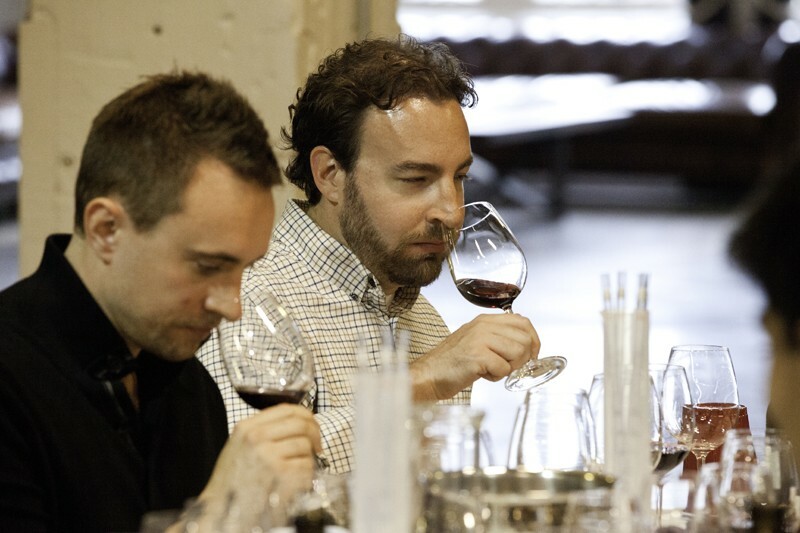 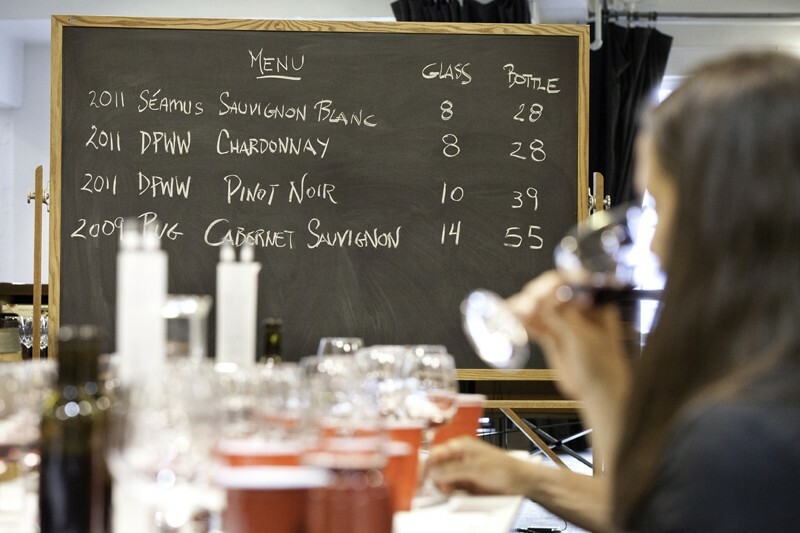 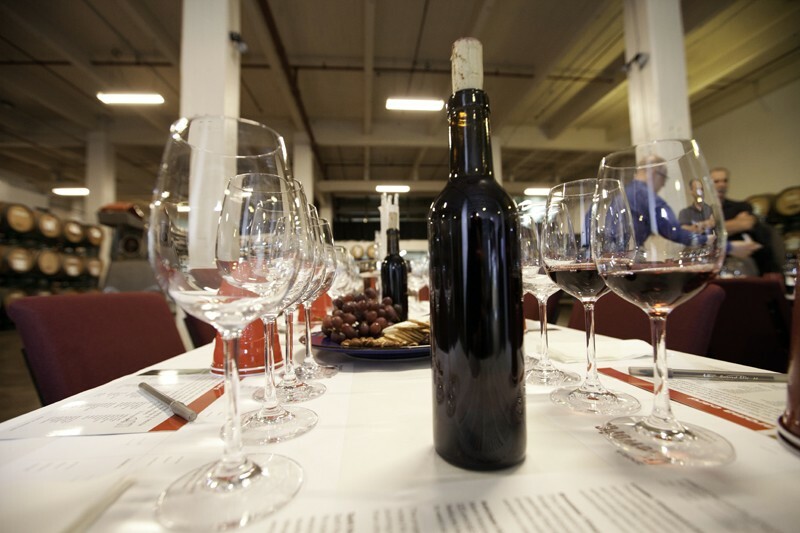 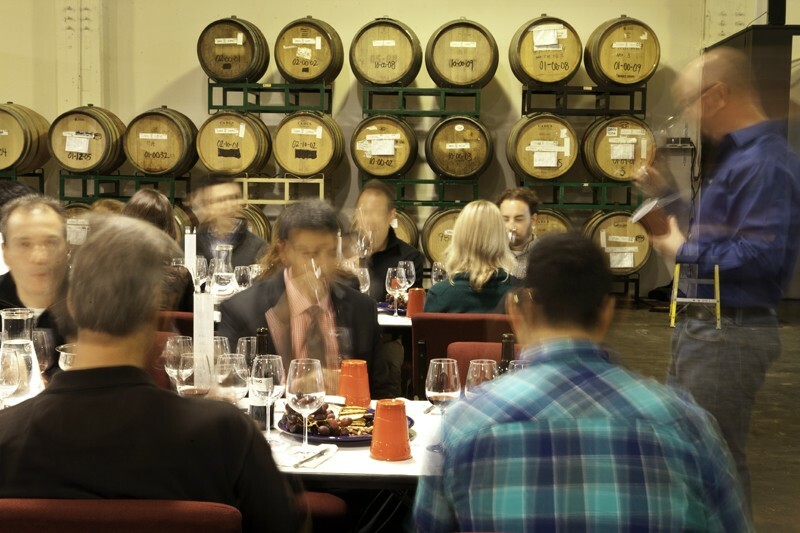 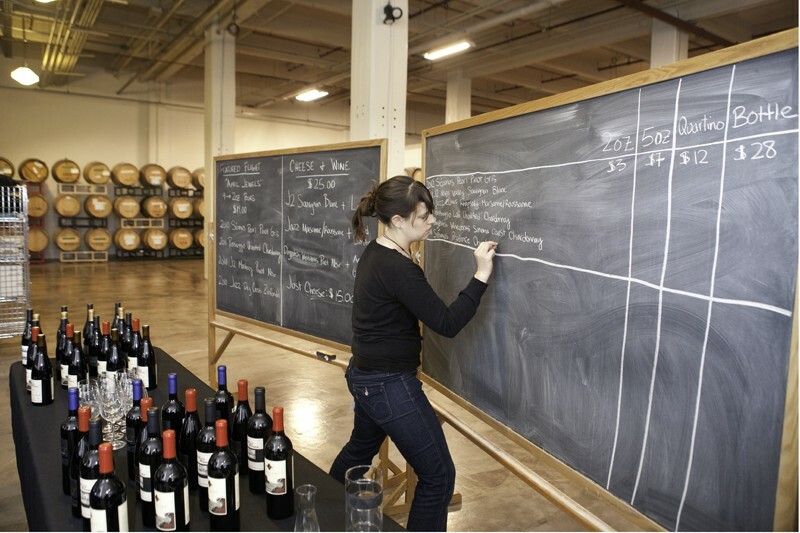 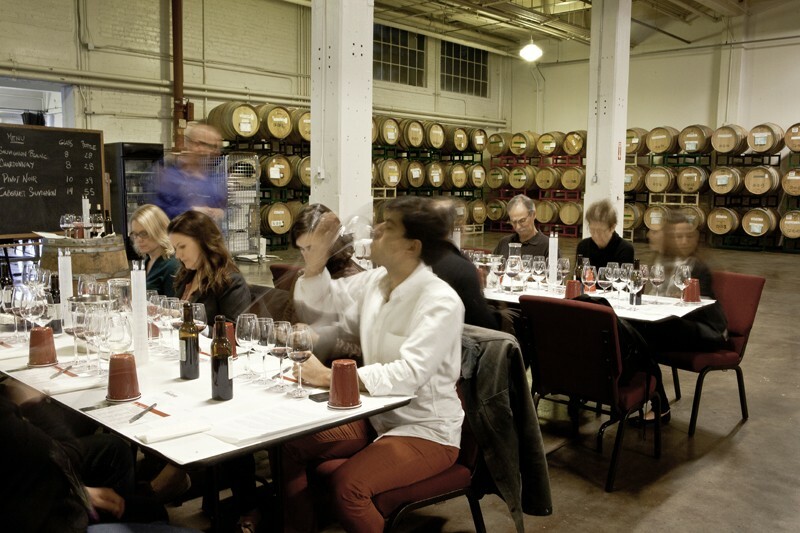 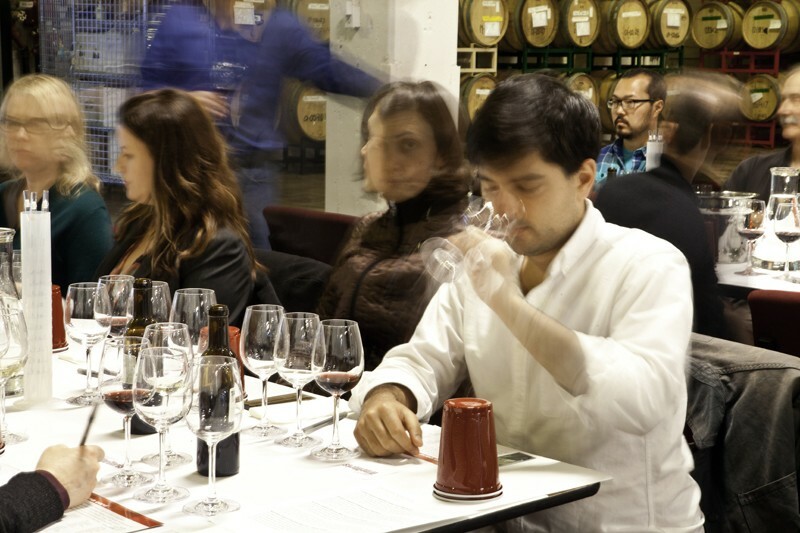 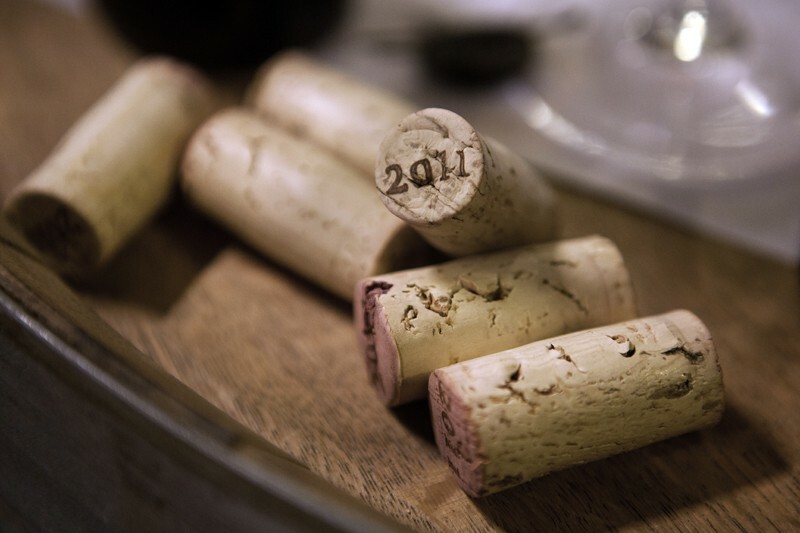 Want to taste wines and learn how to identify different flavors? 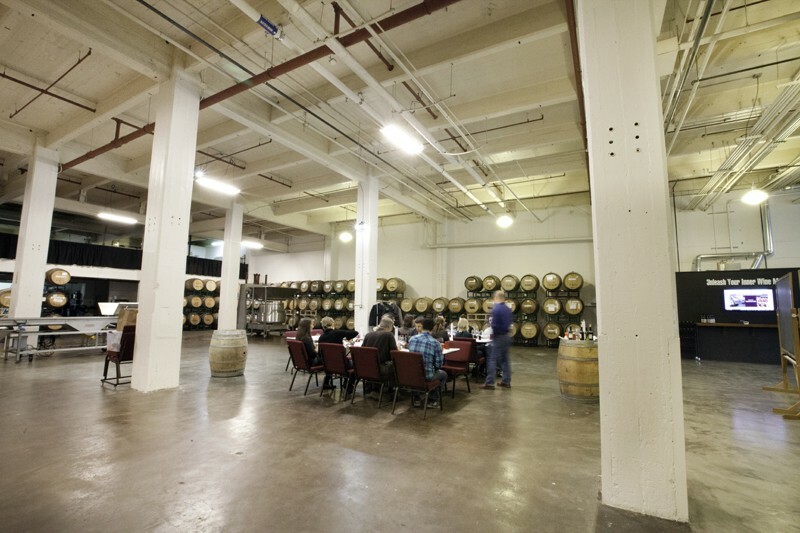 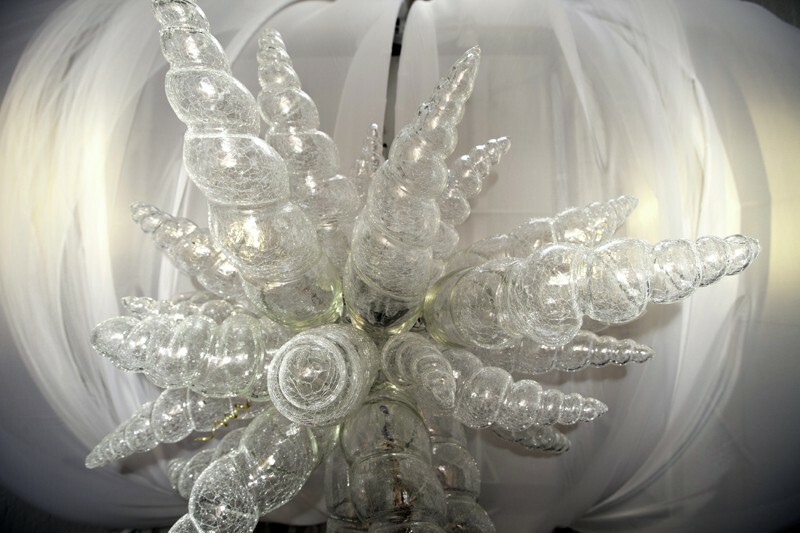 Want to host an event in the beautiful space (recently they hosted a fashion show)? 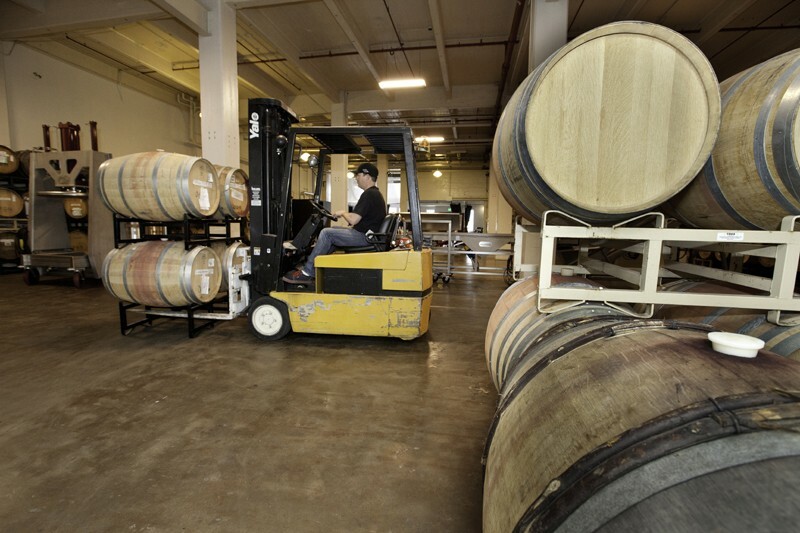 This is the winery to check out. 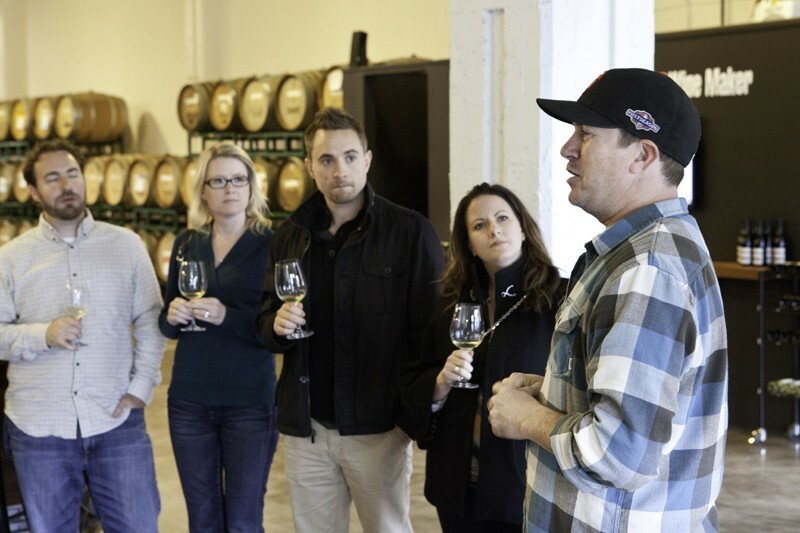 We stopped by recently and watched some of the regular wine making activities and even stayed for a wine tasting. 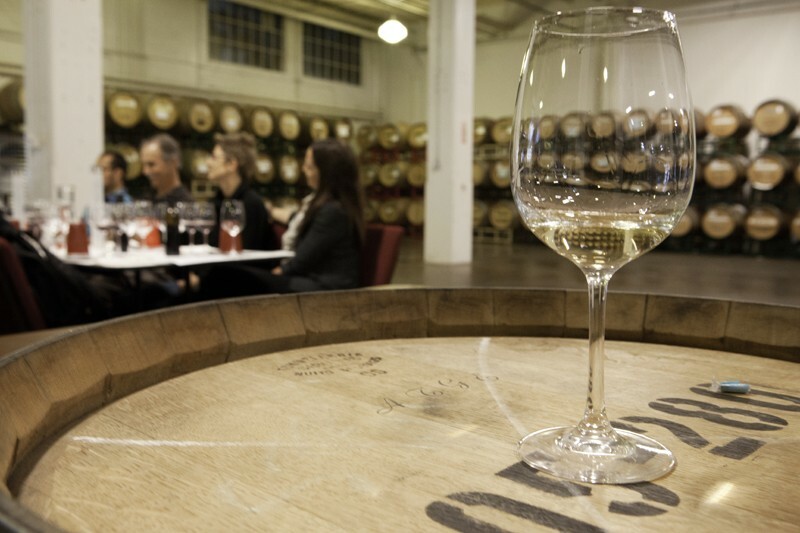 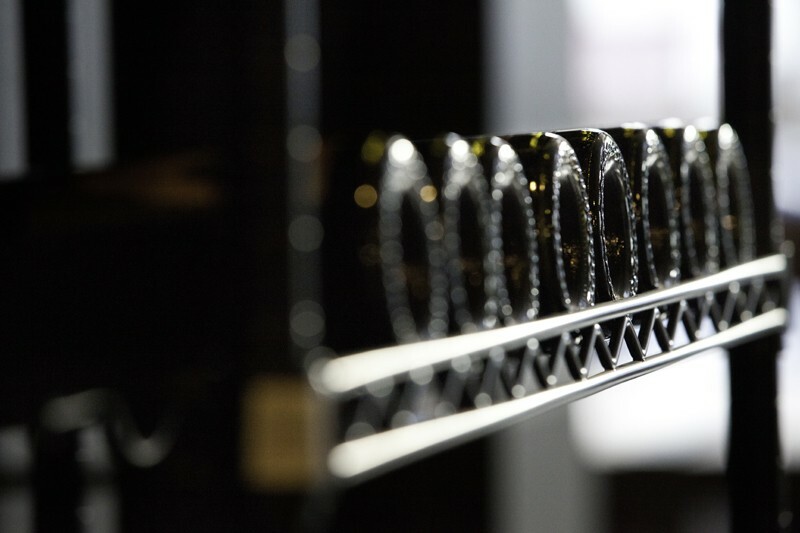 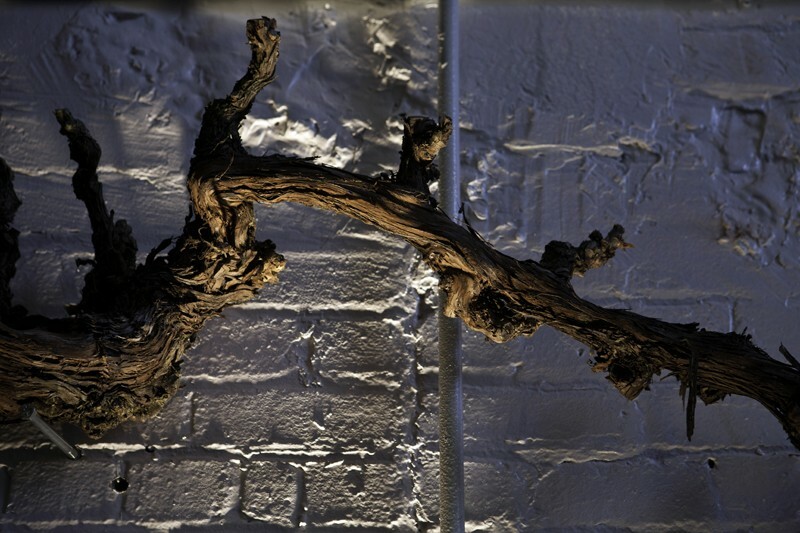 Click through the slide show and definitely pay a visit to this great urban winery.